Welcome and thank you for visiting HarpHouston.com. 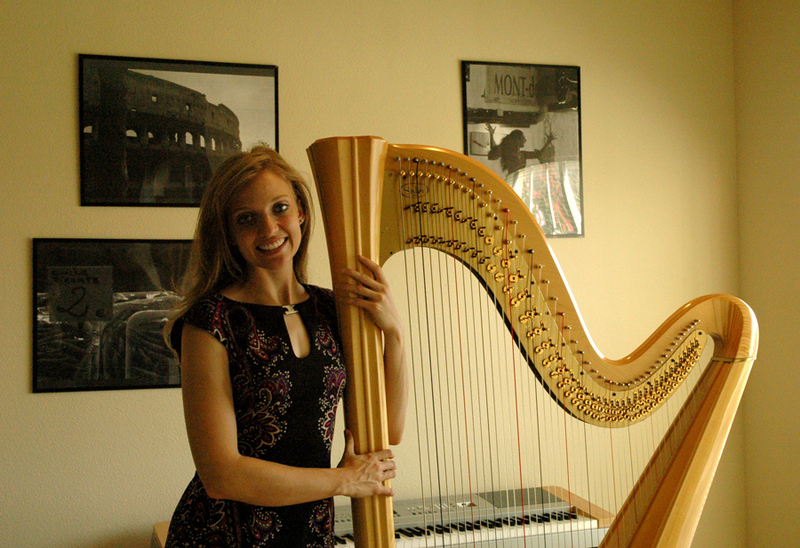 Megan Schuh is a professional harpist residing in Houston, Texas. Megan performs regularly in the Houston and Austin areas for weddings, receptions, work functions, holiday gatherings, and with orchestral groups. Please browse through the above tabs to learn more about Houston Harpist, Megan Schuh. 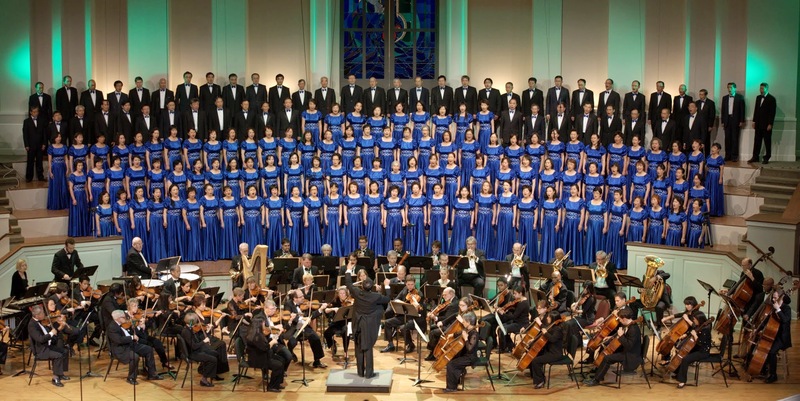 Performance on 5/18/13 with the Houston Civic Symphony and the Houston Grand Finale Chorale. Photo credit to Houston Civic Symphony. HarpHouston.com © 2014. All rights reserved.